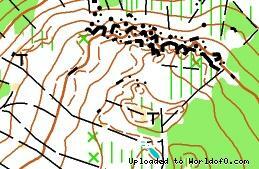 Event description We invide you to an exciting 3 Days competition in Regensburg. The Event Center is in the heart of the medieval world-heritage-city of Regensburg. The competition starts on Saturday afternoon for a middledistance competition 30km NE of Regensburg in the upper Bavarian forest. On Sunday morning we will offer you a sprint competition in the old town of Regensburg, which runs in parallel with the German Sprint Championship. In the afternoon there will be an additional sprint relay competition. On Monday we will move 15km W of Regensburg for a Long distance competition into a completely different forest type in a characteristic jurassic terrain Formation. 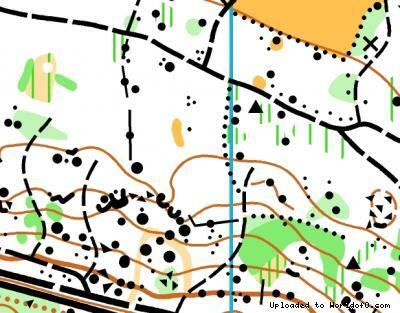 Terrain description The middle distance competition will take place in a typical Bavarian forest area dominated by open spruce forest with good runnability and numerous granite stone formations. 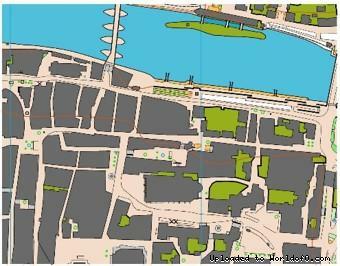 The sprint and sprint relay competition will be in the heart of the City of Regensburg representing an intact medieval city feeling with narrow streets. On Sunday for the Long distance competition we move to a completely different terrain with numerous limestone formations with beach tree forest.